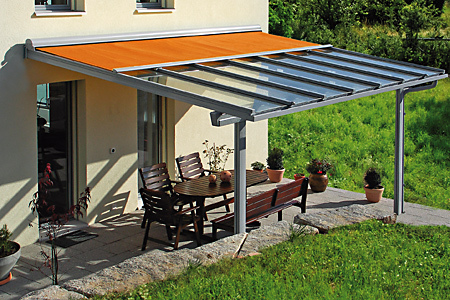 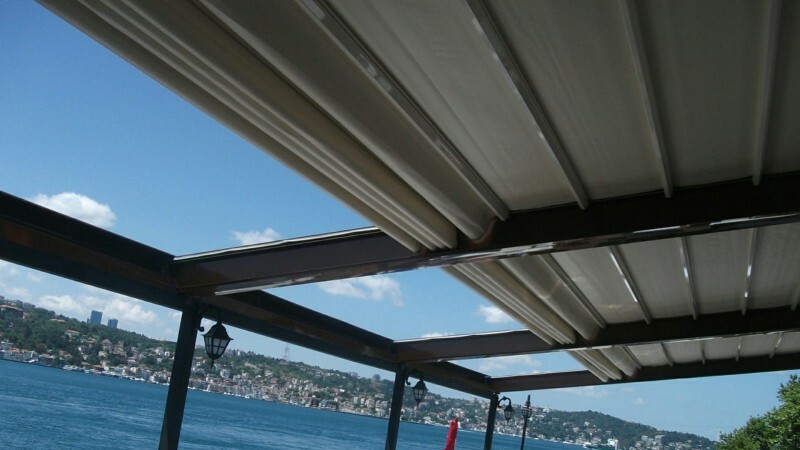 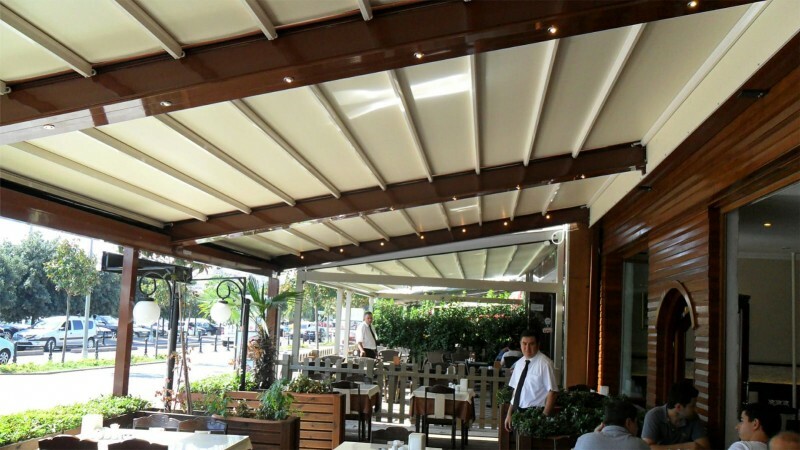 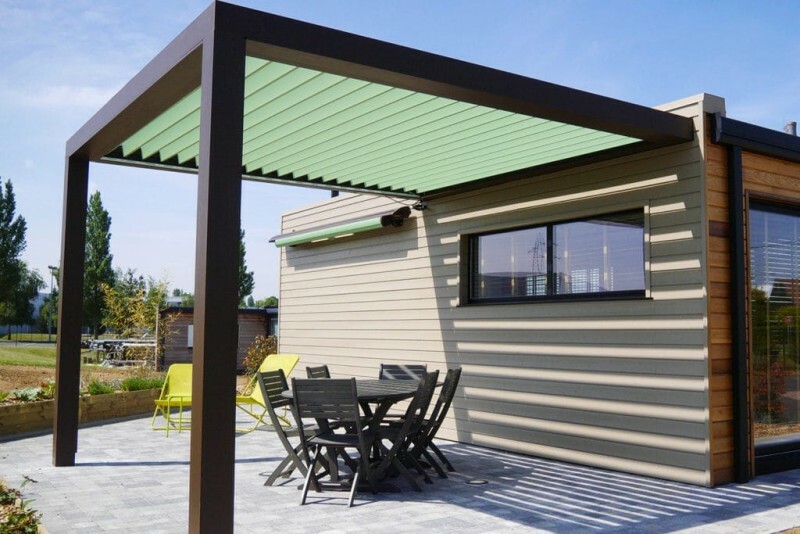 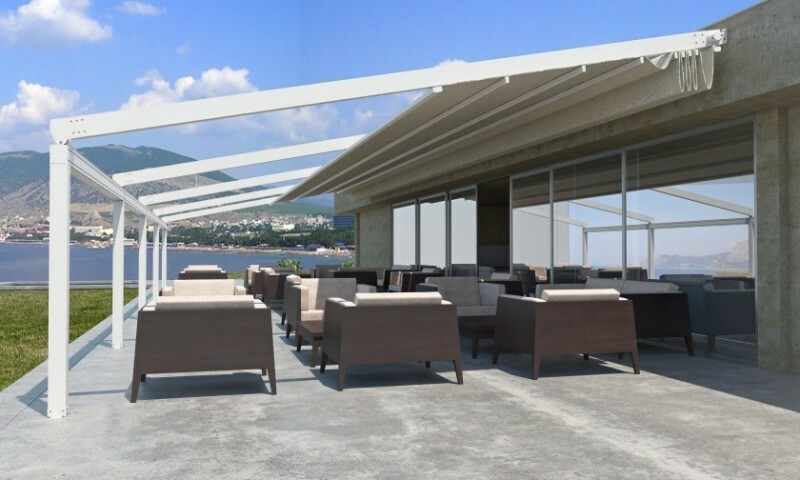 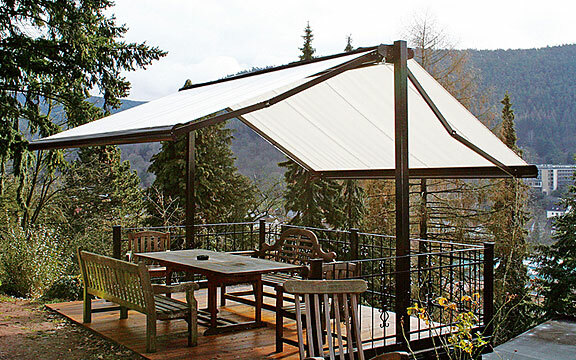 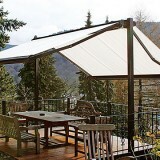 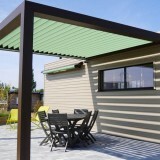 You want to spend more time,outside and have the perfekt Sunshading system? 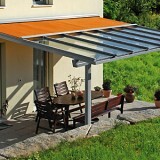 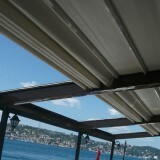 With our Sunshading systemm, you can make the new space, feelings of relaxation for the entire family. 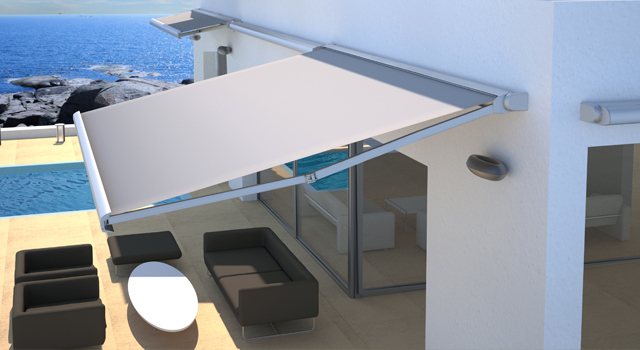 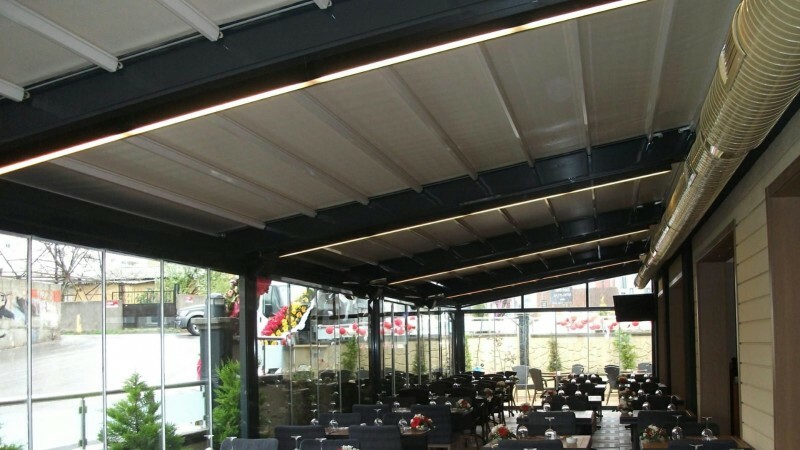 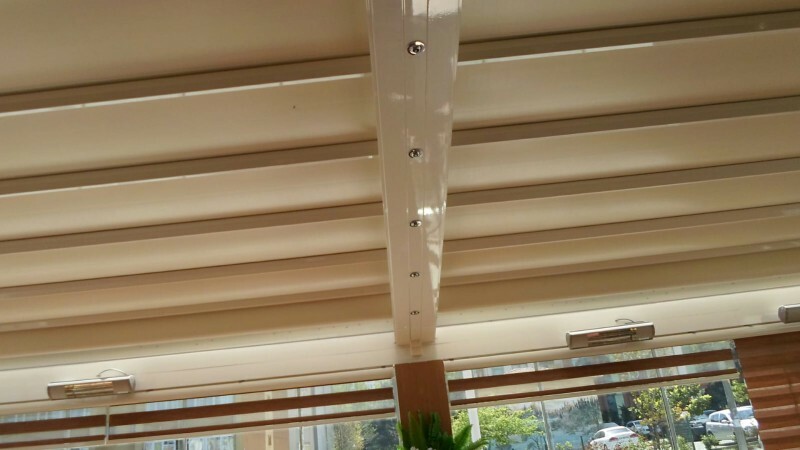 The Shadingsystem were and remain the most efficient and pleasent solutions to control light levels and ambient air temperature. 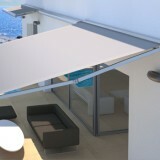 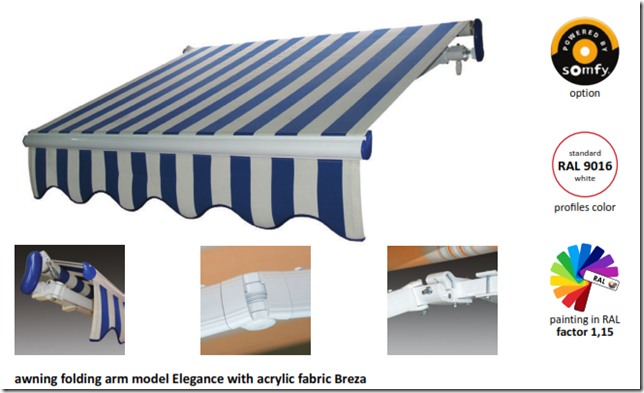 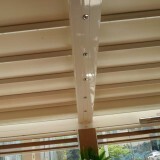 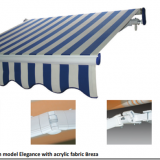 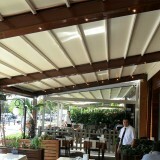 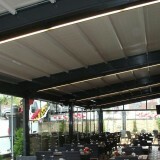 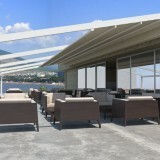 Wheter a balcony, a terrace, Winter garden or comercial spaces, in our product range, you will find the right choice.